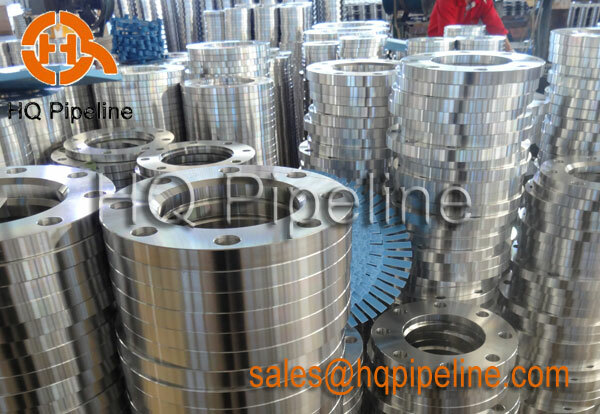 HQ pipeline supply the high quality steel flanges. After forging, the flanges dimension can be machined according to customers requirement on the precision according to where the flanges will be used. The newly produced stainless steel 316 flanges according to our Chile customers' sizes have been well inspected and shipped out. All these flanges are machined by CNC machines all dimensions according to customers sizes.